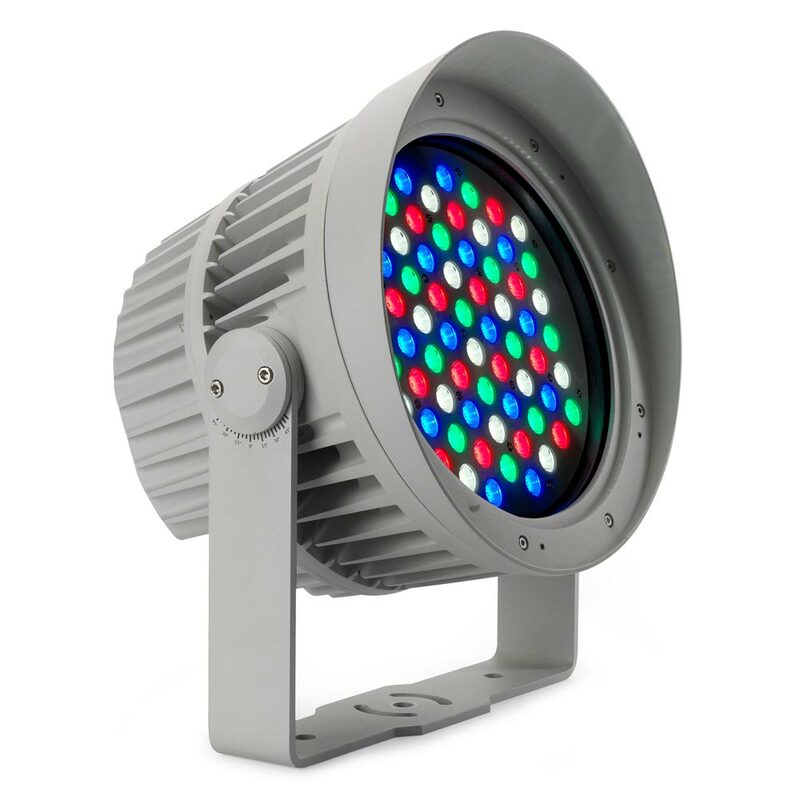 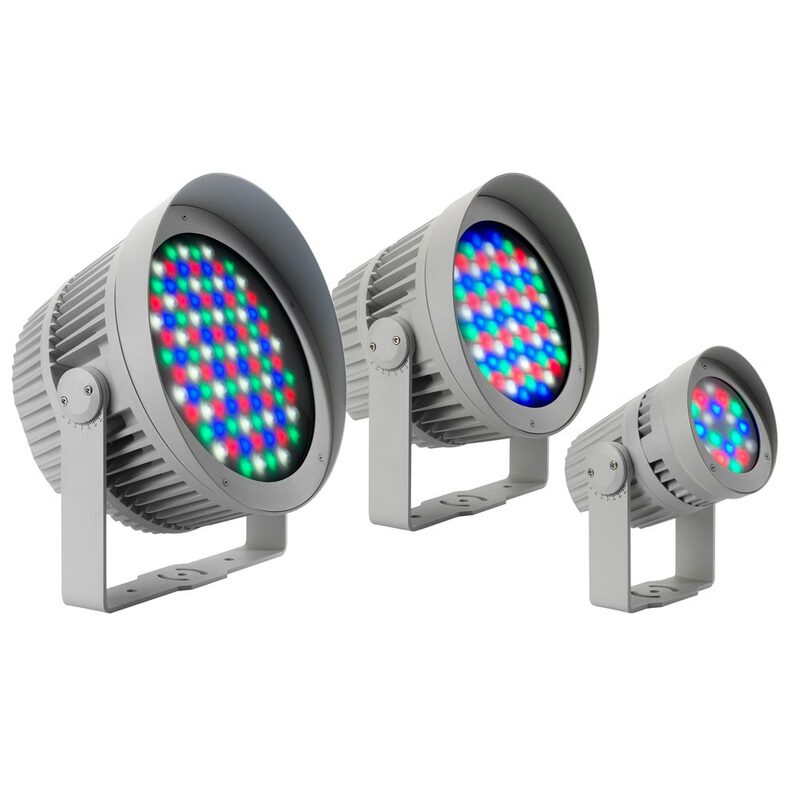 Exterior™ Wash 200 is a powerful, compact and energy-efficient LED lighting fixture designed to illuminate mid-sized structures and building facades. A discreet, optional snoot integrates seamlessly with the slick design of the fixtures. 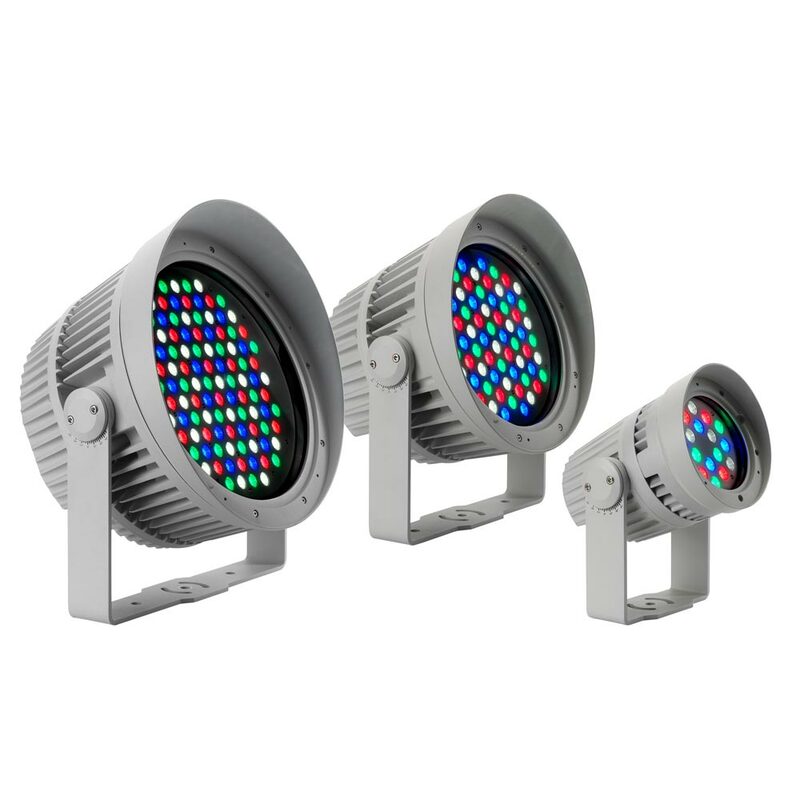 It has built-in display for ease-of-use, a wide selection of beam angles and is fully IP-rated for permanent outdoor use.